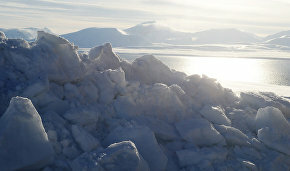 Scientists from the Arctic and Antarctic Research Institute of the Federal Service for Hydrometeorology and Environmental Monitoring (Rosgidromet) have installed recorders for monitoring the sea currents in Shokalsky Strait in the Arctic Ocean, Vladimir Sokolov, head of the high-latitude Arctic expedition, told TASS news agency. Six devices, located at different depths, will provide information about water current speeds and direction, water temperatures and the water’s electric-conduction levels. After analyzing this data, experts will decide whether to include them in climate models used for weathercasting purposes. 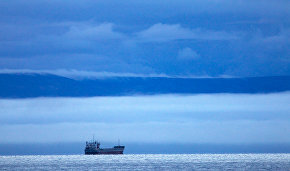 “The new Shokalsky Strait research data will be able to influence the accuracy of weather forecasts in about a year,” Sokolov noted. 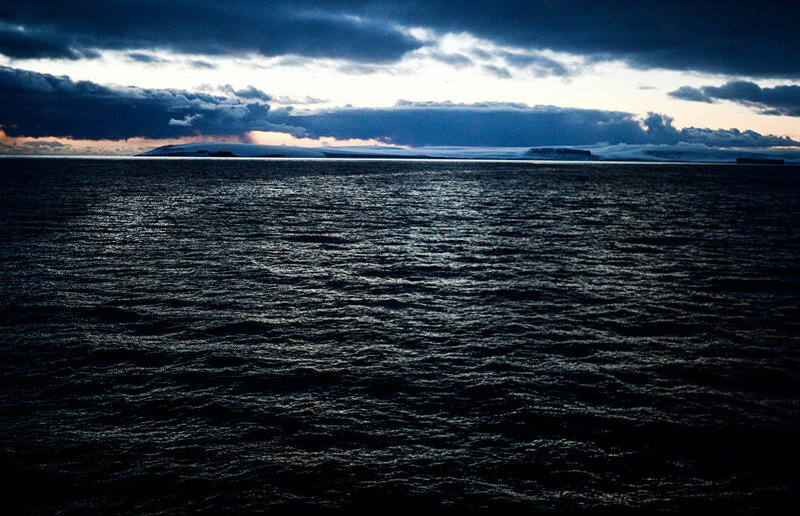 Shokalsky Strait, with a depth of up to 120 meters, located at 80 degrees north latitude, is the northernmost point where Russian experts conduct such oceanographic observations, he said. The current-monitoring recorders are cylinders measuring 40-50 centimeters long and 15 cm in diameter. The electronics and telecommunications are stored inside, with the sensors extending out. The recorders will remain in the area for a month, Sokolov added. 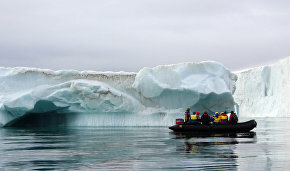 We still have to study the structure of water masses and currents in Vilkitsky, Long, Sannikov and Red Army straits in the Arctic, Sokolov said.